Your employees are your most important asset, so how do you best engage your staff and make them want to stay? 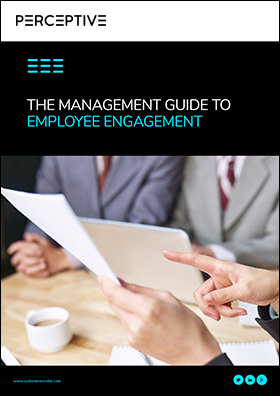 This eBook contains useful employee engagement strategies that you can put into action—straight away. Complete the form to access your copy.